I found that I dip into the container 2-3 times/day so I wanted something with easy access but relatively air-tight. Even though the name has 'vac' in its name this is however not a vacuum tight container - but an airtight one. When you close the lid you press in a button and you can hear the excess air escaping as you push the lid down. It is however not a vacuum inside the container. I've used it constantly for 6 months now. It holds a pound of coffee and absolutely extends the 'life' of the beans for me by several weeks. For $15 I thought it was a pretty good deal but am curious about what others out there are using. i nearly don't do coffee - but my teas i store in handmade all metal airtight double lidded containers. air-tight containers in the freezer ... longer term. air-tight container in a dark, enclosed area ... short term. That is a lovely container. I may consider it for my Yerba Mate. I never roast more coffee than we can finish in one week. I never grind the beans until I am ready to brew some coffee. 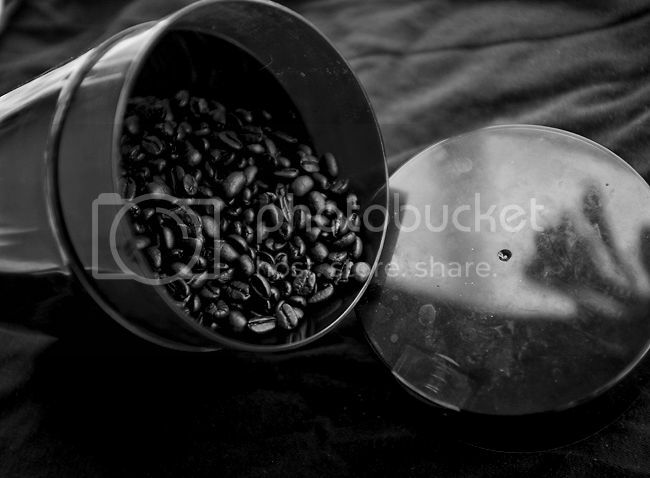 For the week I store the beans in a ceramic container with an air proof lid. Caution if you roast your own. After roasting, coffee degases CO2, for 72 hours. Therefore, do not place freshly roasted beans in a glass container with an air tight seal. The container might explode. they are all handmade and very high quality. I store mine in ball jars. Really like the vintage look of them. (04-06-2014, 11:10 AM)Agravic Wrote: air-tight containers in the freezer ... longer term. Roasted coffee air tight container.Not vacuum packed Maximum 2 weeks in a dark cool place.Roasted coffee 3 weeks old in compost pile or garbage. Green coffee can be vacuum packed and frozen 2 years. By 3 years beans might be a bit borderline. Four year old in the garbage. (09-23-2016, 11:43 AM)Red Rider Wrote: I have 2 AirScape containers one 32oz and 64oz. It's old and does the job. In the Fridge is all we do. Cold and low humidity will leach the flavor from the coffee. I leave coffee in the grinder hopper, up to 1/2 pound (a week or two worth) everything else, I freeze. Freezing coffee is not as bad as it might seem. The trick to freezing coffee is to vacuum seal it first. 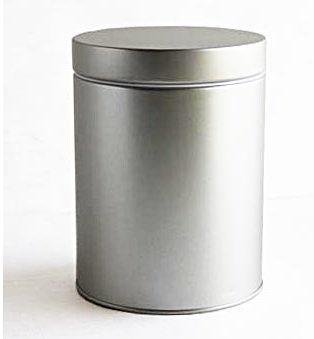 Roasted coffee can be stored in this manner for up to a year. Green beans will maintain their freshness for up to five years if stored in the same manner. I use ceramic containers with an airtight seal with a silicone gasket. Quite nice.